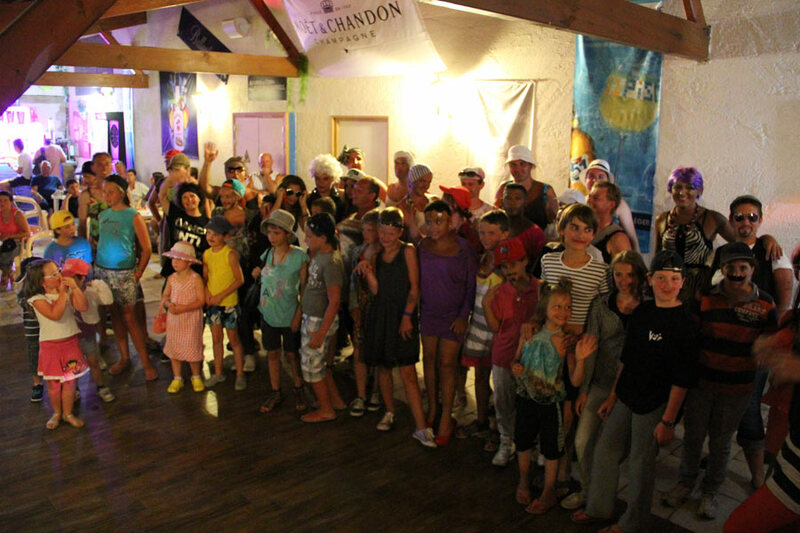 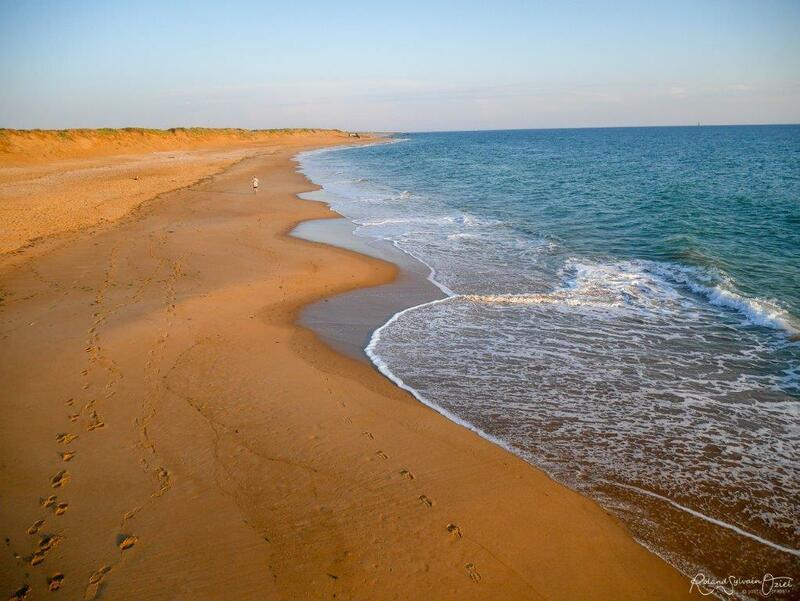 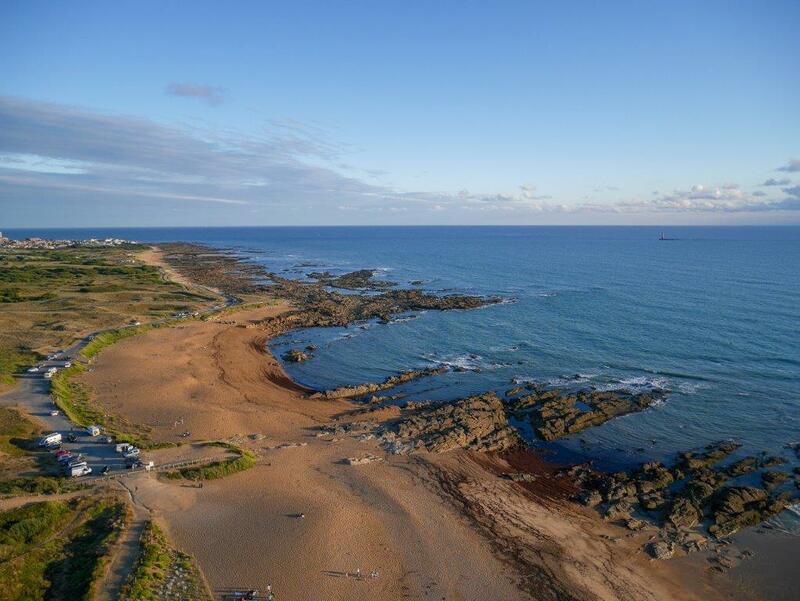 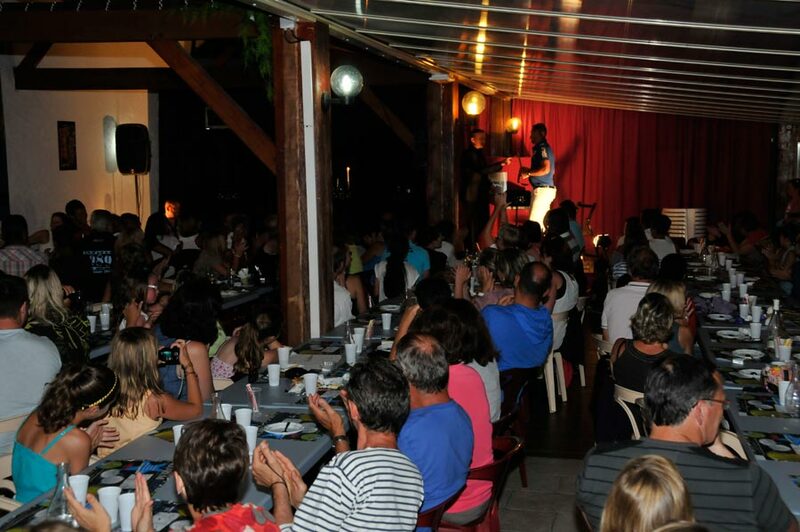 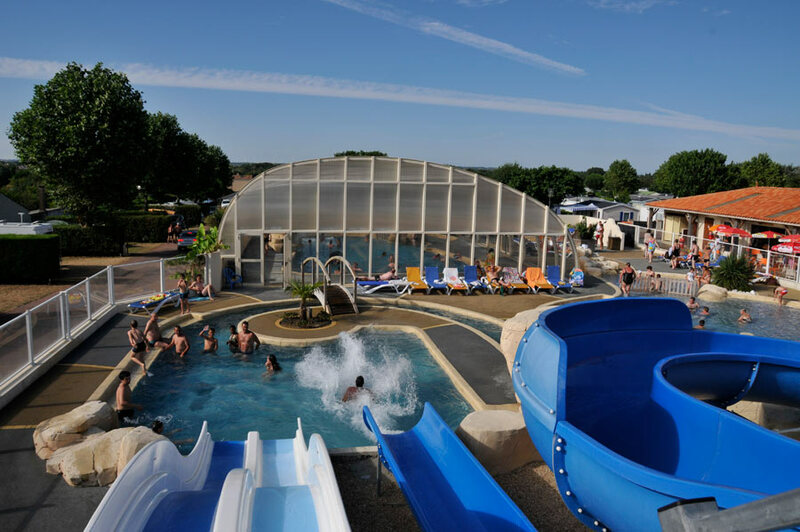 Welcome to le Moulin de la Salle Caravan and Camping Park in North les Sables d’Olonne. 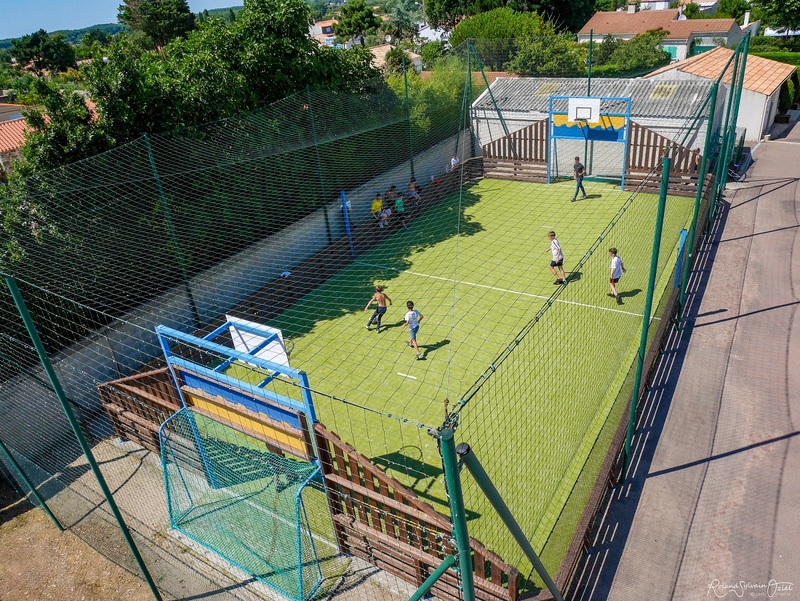 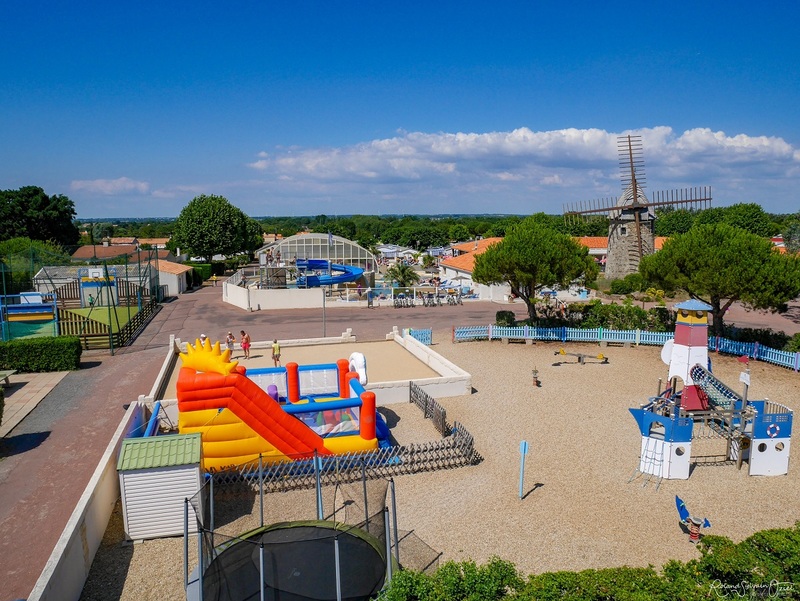 Le Moulin de la Salle is a small, family-run caravan and camping park located in North Les Sables d’Olonne. 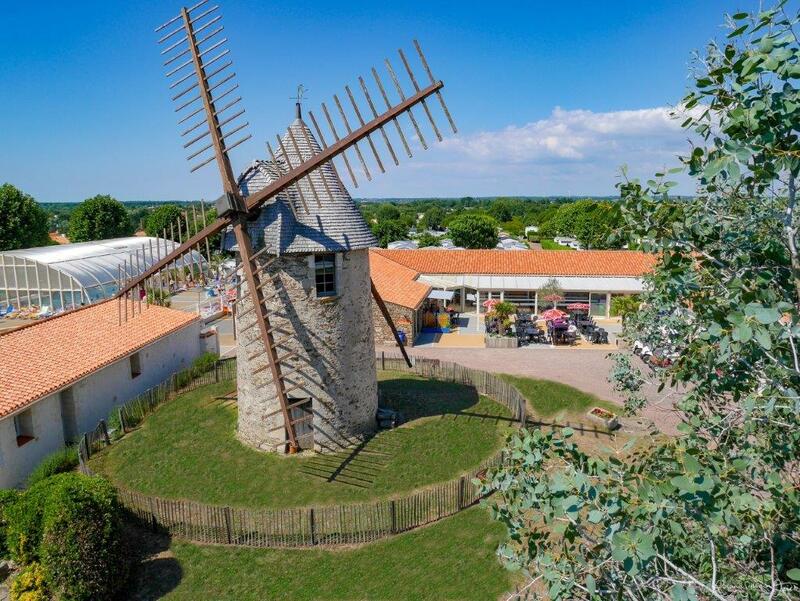 At your arrival, you will be charmed by a former mill dating back to the 17th century that takes centre stage at the main entrance. 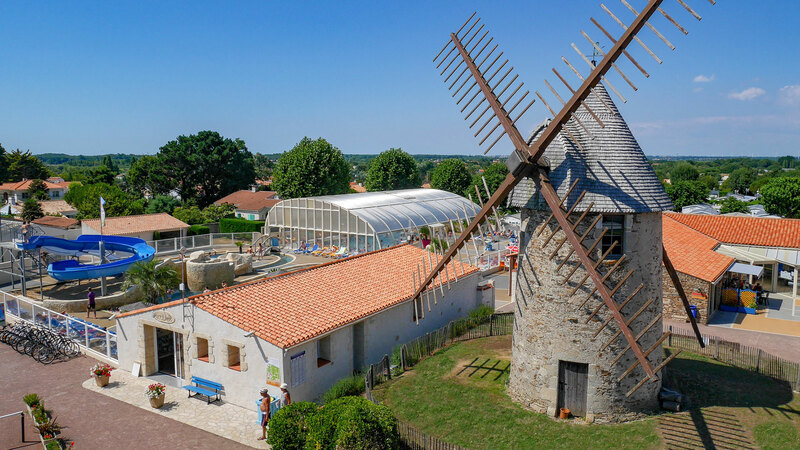 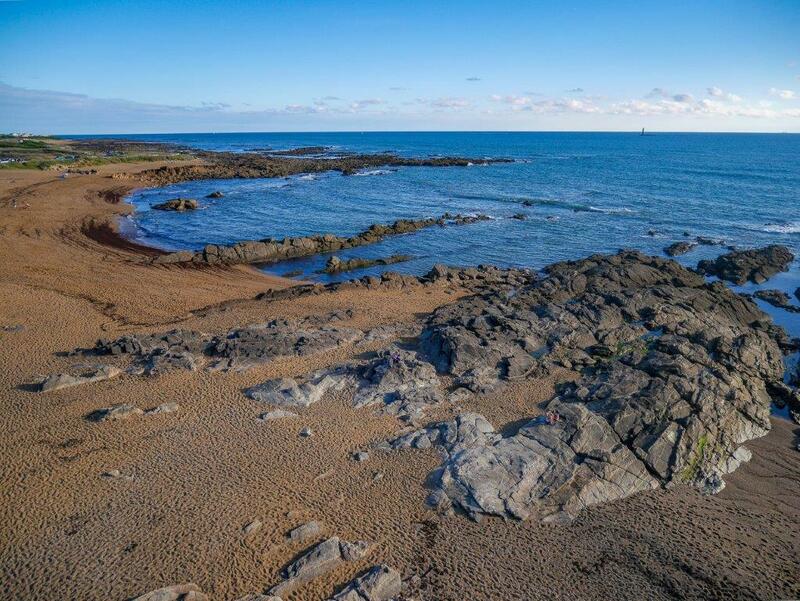 Le Moulin de la Salle is barely two miles from the conveniences of les Sables d’Olonne city centre and the beaches so take your bike and explore the surroundings. 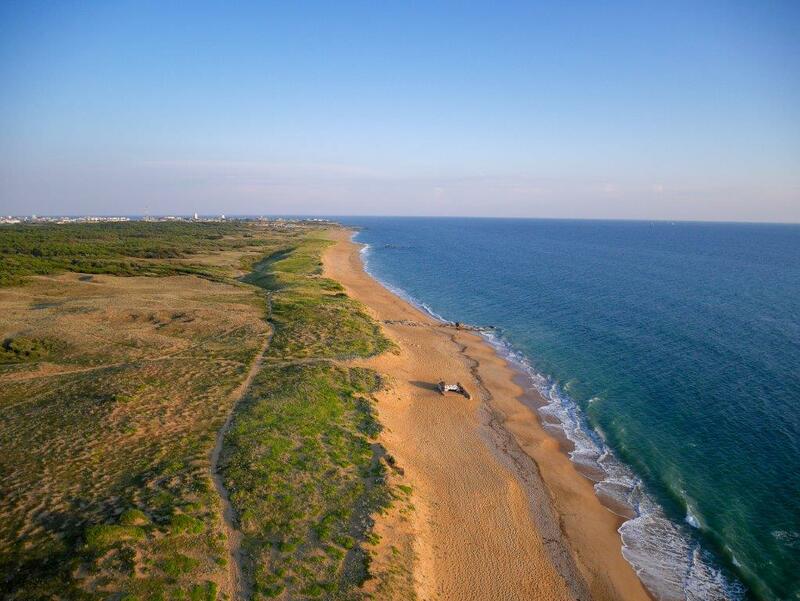 You will find plenty of bike paths to visit the area. 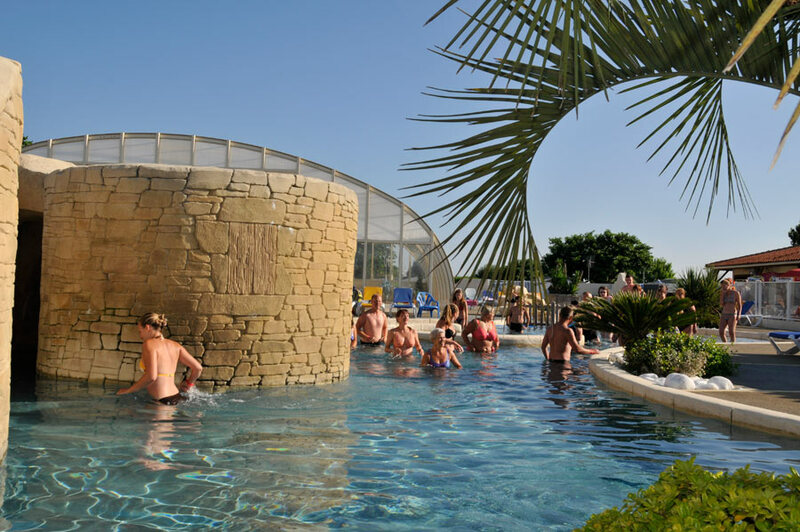 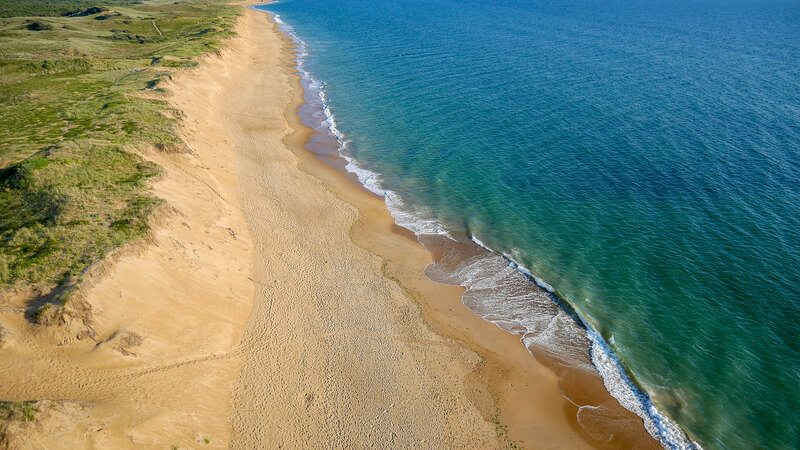 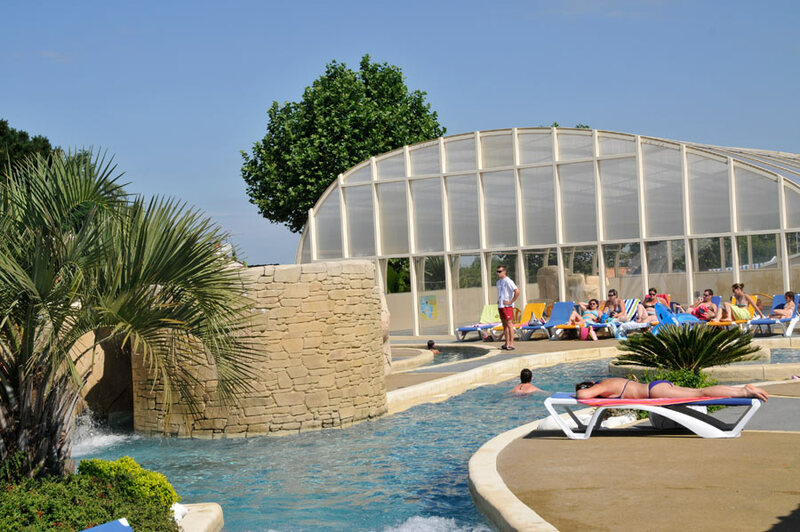 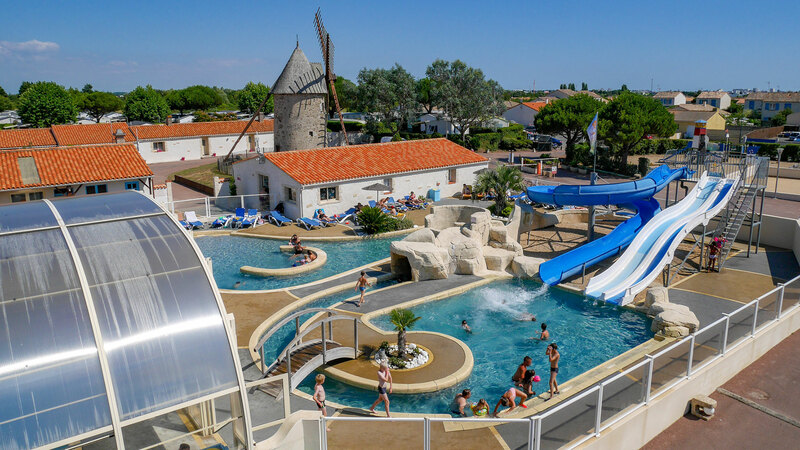 Or take your car, Le Moulin de la Salle Campsite is strategically situated so that your camping and caravanning holiday is within easy reach of the Vendée department’s finest locations. 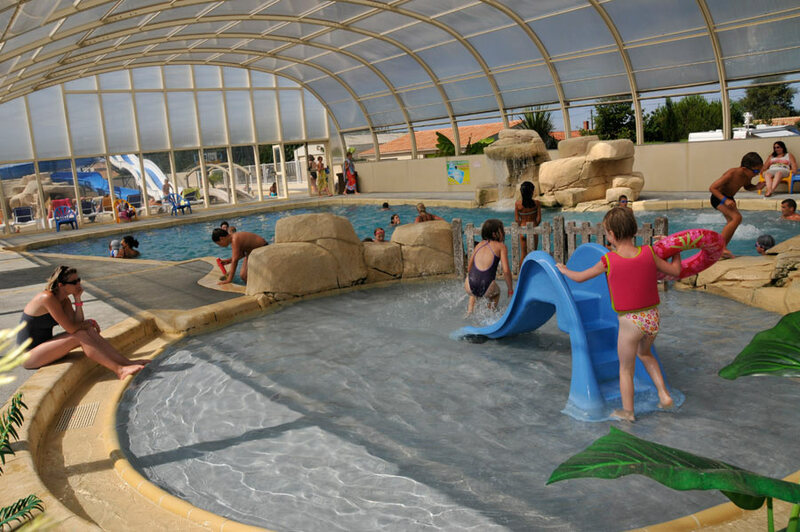 From short breaks to extended stays, our charming site is ready to welcome you. 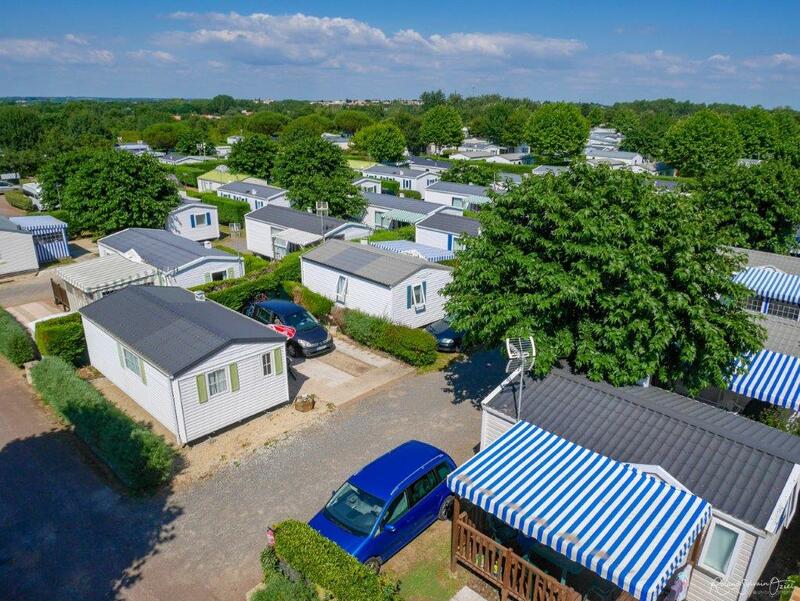 We offer you superb self-catering accommodation across modern mobile homes fitted out to the highest standards and with either one, two or three bedrooms, sleeping up to seven in comfort, respectively. 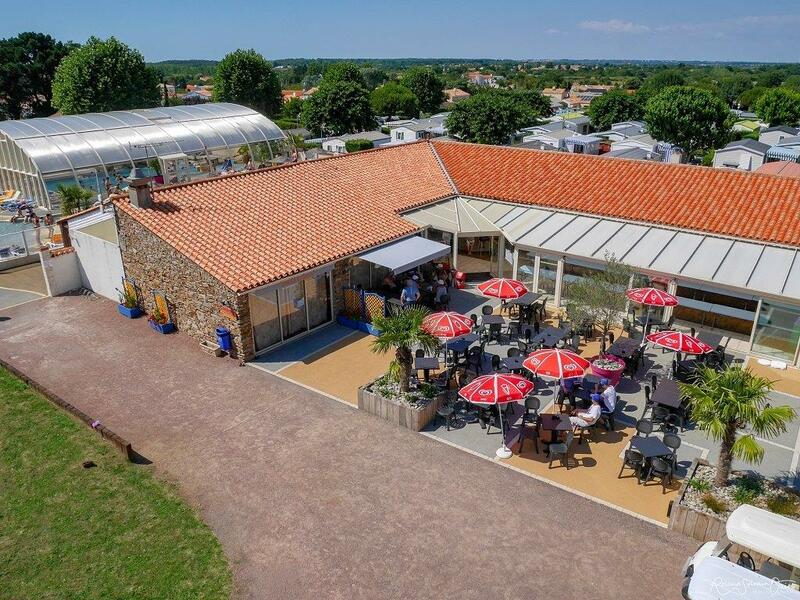 If you are holidaying with a touring caravan or tent, choose one of our landscaped plots all separated by native hedging regularly maintained and enjoy the leisurely, relaxed atmosphere of Le Moulin de la Salle. 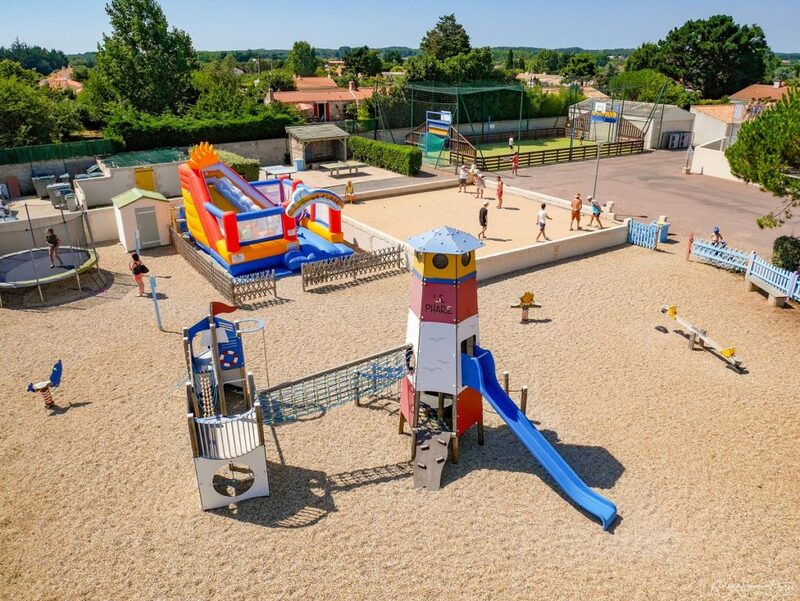 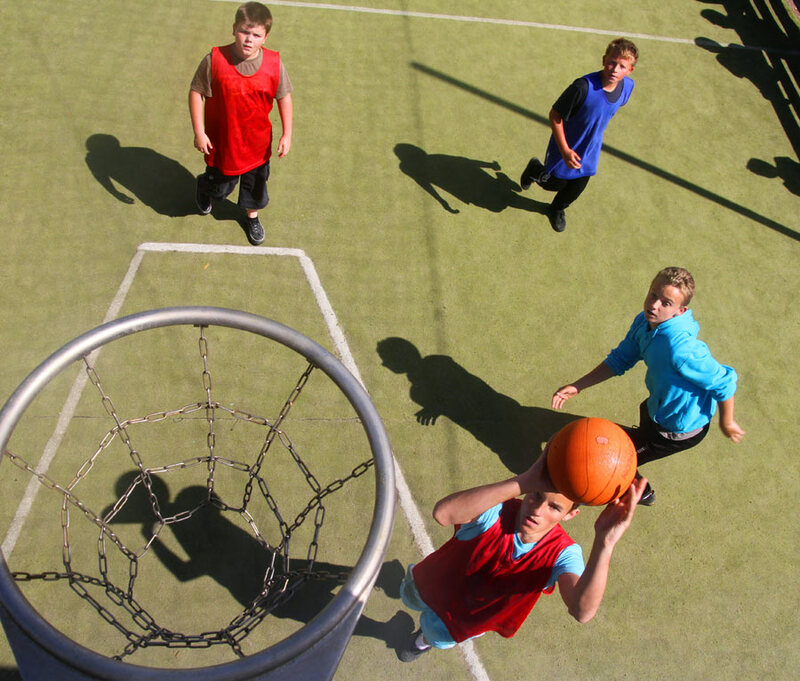 In July and August, daily activities and evening entertainment organized by our animation team will entertain all the family: a variety of sporting fun, games for all ages, French bowls, table tennis, karaoke nights, dinner dances, and more! 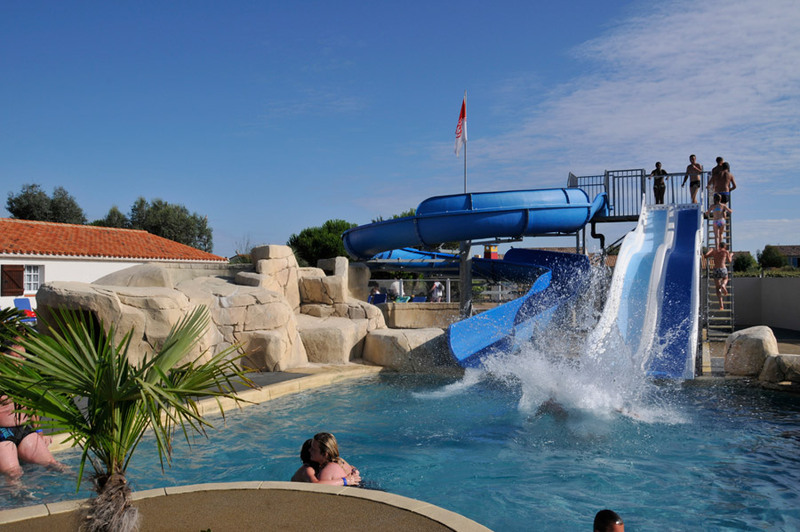 Le Moulin de la Salle Camping and Caravan Park in les Sables d’Olonne is open from April to September. 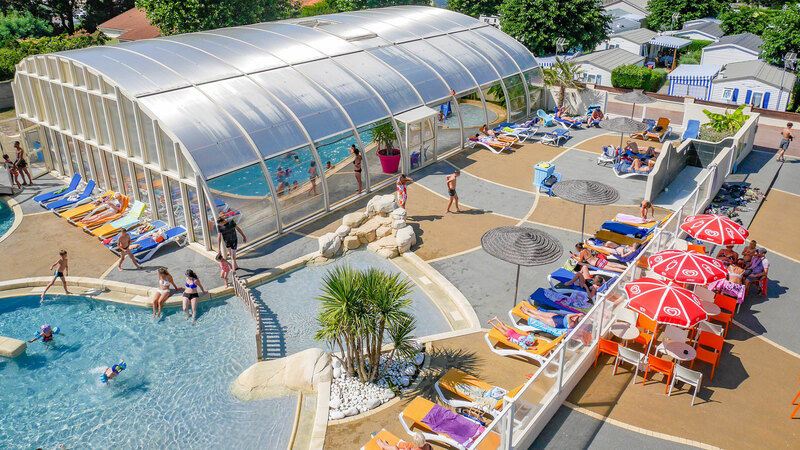 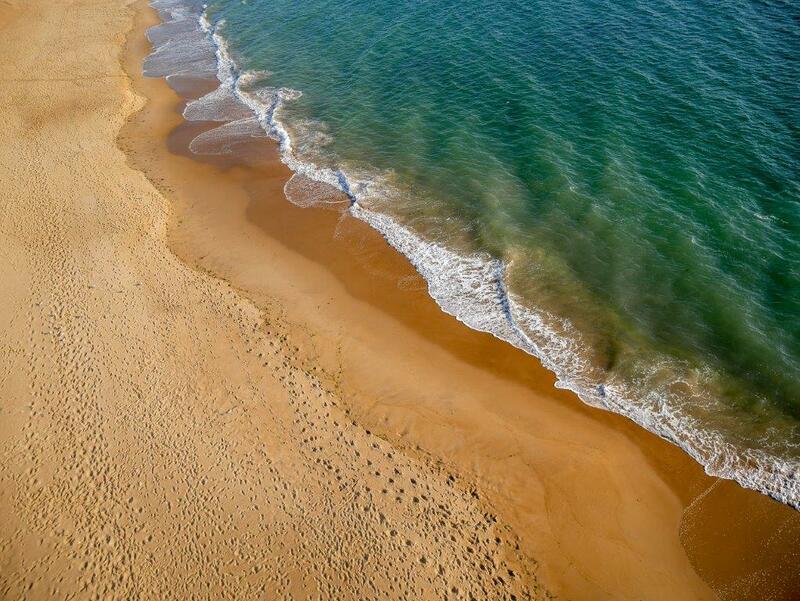 If you need help planning your holidays, just give us a call on +33251959910, send an email to moulindelasalle@wanadoo.fr our pop your details in our online enquiry form, we will be happy to hear from you! 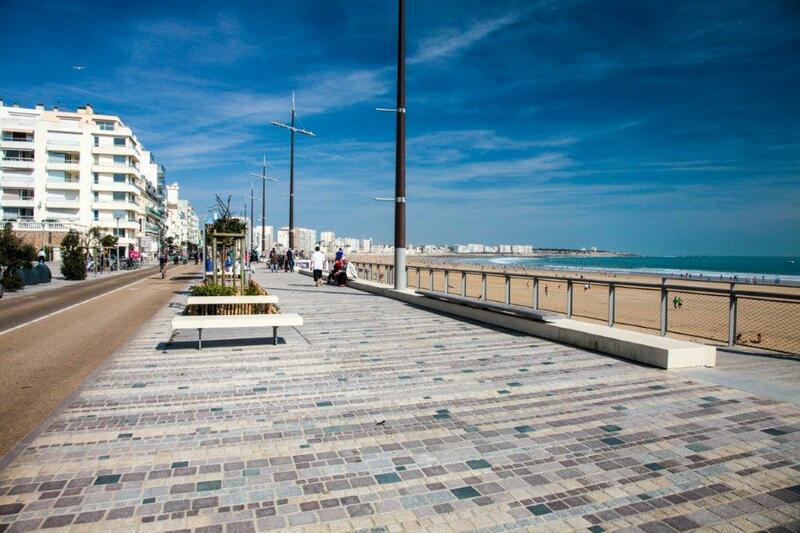 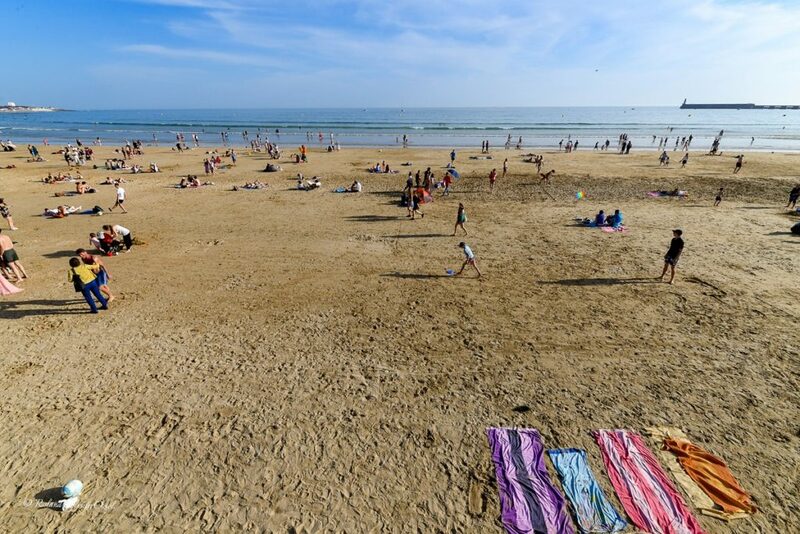 Discover les Sables d’Olonne, a charming port city on the Atlantic coast of France.